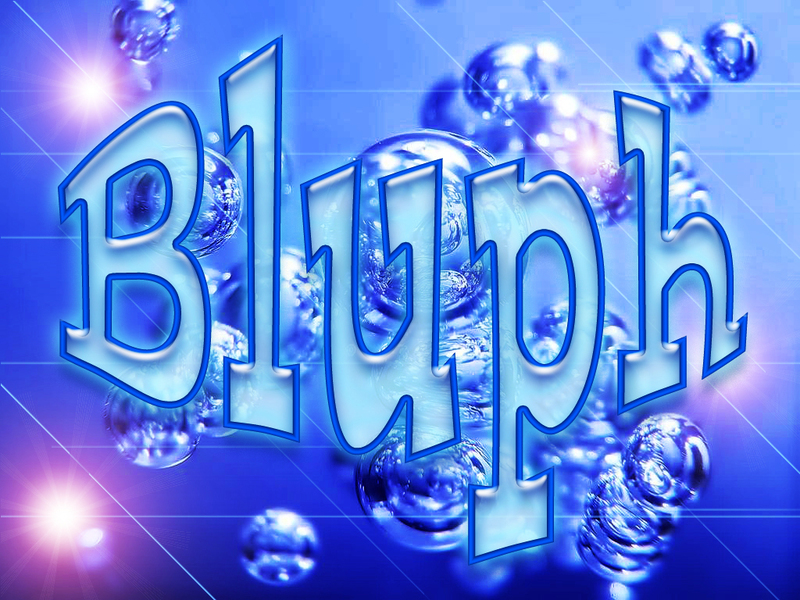 Bluph.com, is a great brandable 5-letter domain, could be a humor/blooper blog or website. This silly word is also a typo of "Bluff." Or could be pronounced like "Bloof," the kind of sound that water bubbles make when they gurgle or burble.